Training Camp. . HD Wallpaper and background images in the the amazing world of gumball club. 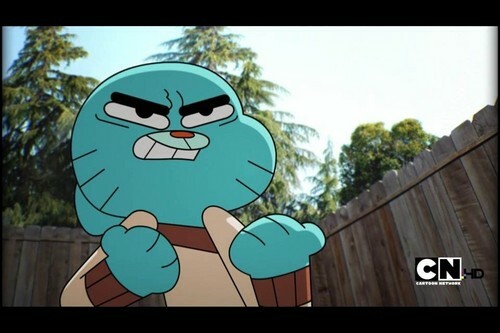 This the amazing world of gumball photo might contain jalan, pemandangan kota, perkotaan, kota adegan, perkotaan pengaturan, and tidak ada parkir zona.